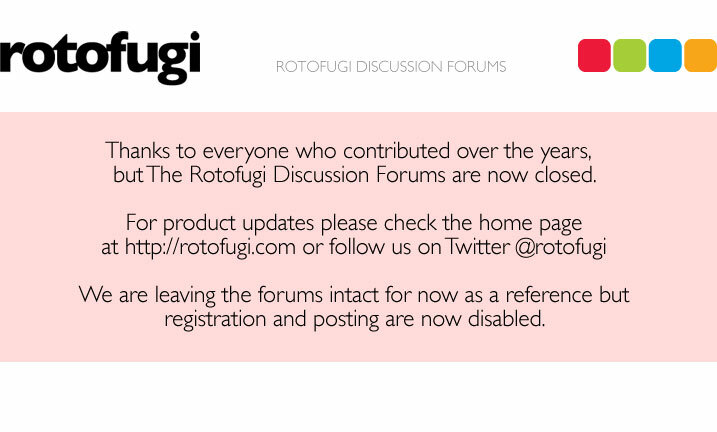 Rotofugi Forums • View topic - Mint Chocolate Chip-Chan Toy Design - PLEASE VOTE! < Toy Chat ~ Mint Chocolate Chip-Chan Toy Design - PLEASE VOTE! Mint Chocolate Chip-Chan is a sweet girl who loves sweets! 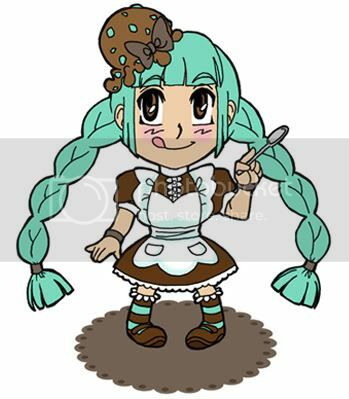 Hopefully her frilly apron will keep her out of a mess as she prepares to devour one huge scoop of chocolate mint chip ice cream. Nom nom nom! Please go vote and comment on my toy design here! There's the possibility that if it gains enough interest that it could be made into a toy! Cute! She's like a younger, hipper version of Cherry Merry Muffin!